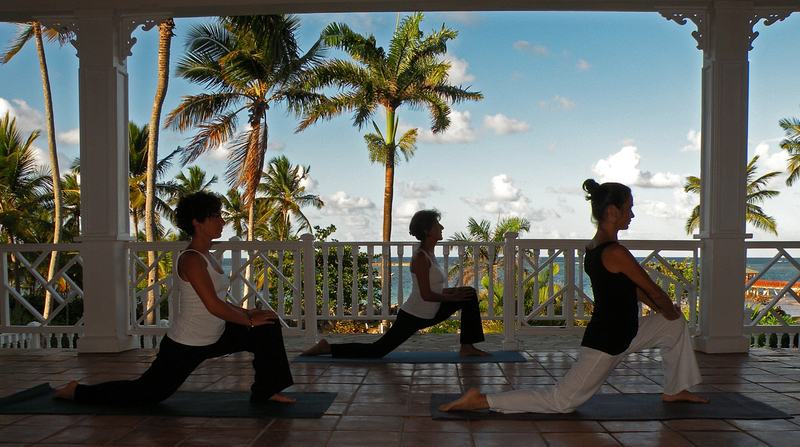 Villa Serena’s peaceful and beautiful setting is the perfect environment for a yoga and wellness vacation. The beautiful sights, humming of the birds, waves rolling against the shore, gentle breeze swaying the coconut trees, smell of exotic flowers, fresh whole food – our bodies, minds and souls receive an exquisite nourishment every day. 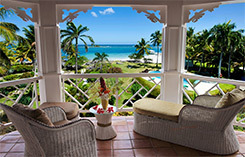 The hotel and the adjacent villa have spaces dedicated to yoga and wellness practice and can accommodate groups up to 40 people. Depending on the yoga instructor availability, Villa Serena offers daily yoga, meditation, pranayama and water yoga classes. Contact the hotel for more information on the program. 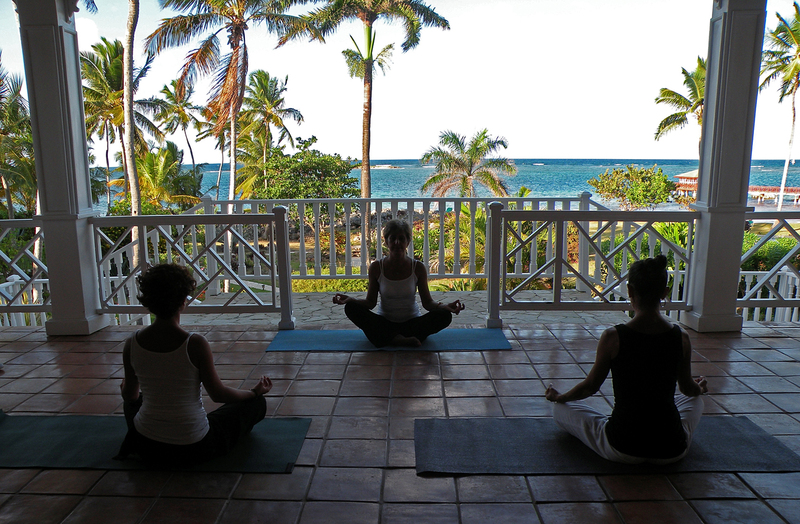 Villa Serena offers yoga and wellness retreats led by its experienced yoga and wellness practitioners and retreat leaders several times a year. 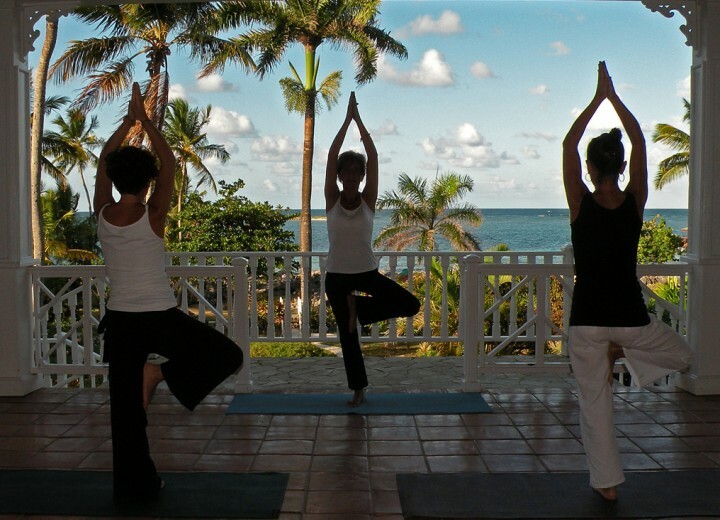 Villa Serena is delighted to host yoga and wellness retreats. 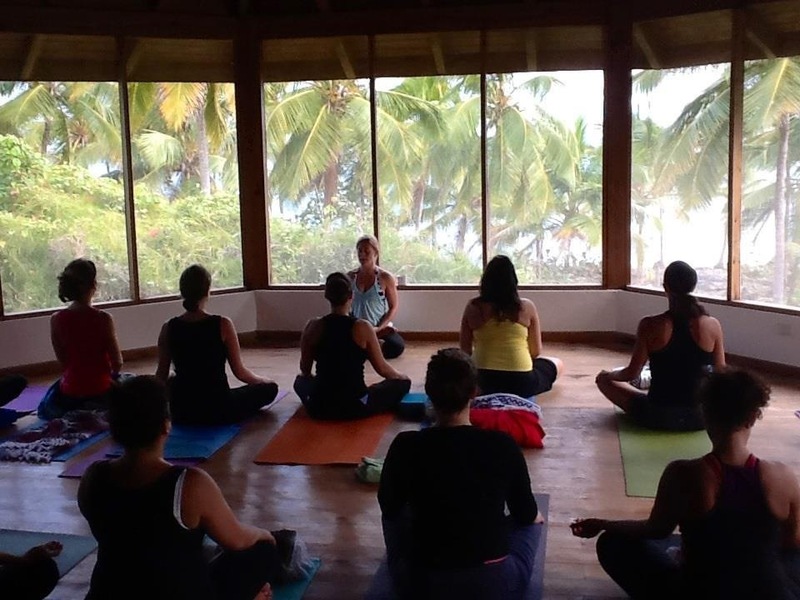 We offer special rates and very favorable conditions for groups led and organized by yoga studios, wellness centers, yoga instructors, health professionals, and similar.